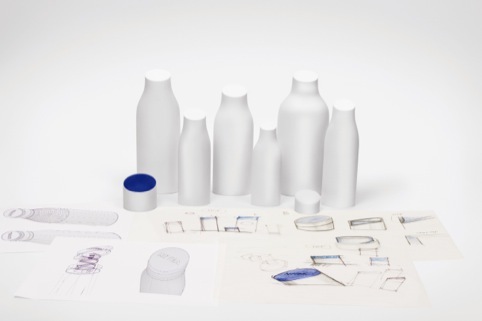 Skincare brand Nivea is rolling out a new global identity, branding and packaging designs, based on the brand’s blue tin design. 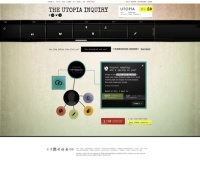 The new designs have been developed by San Francisco-based Yves Béhar and his consultancy Fuseproject. The round, blue logo overtly references the blue crème tins, which have been used by Nivea since 1925, and the references are also carried through in the rounded contours of the new packaging designs and the blue and white colour scheme of the new designs. Nivea brand owner Beiersdorf describes the blue tin as Nivea’s ‘brand face, that consumers around the world associate with trust, closeness and expertise’. 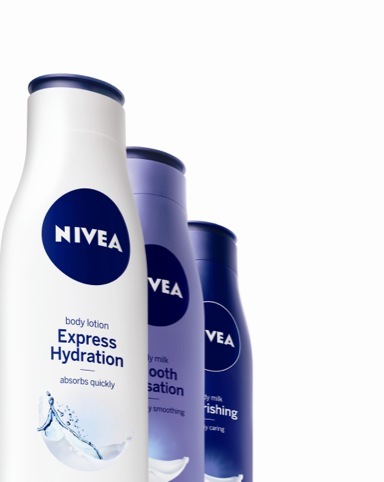 The new Nivea designs are rolling out globally from this month. 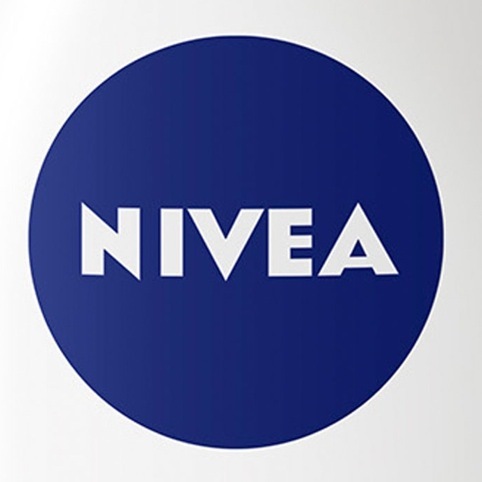 Nivea’s previous identity was developed by Interbrand in 2009. 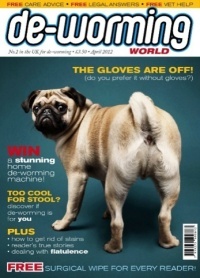 Where did it go wrong for HMV?